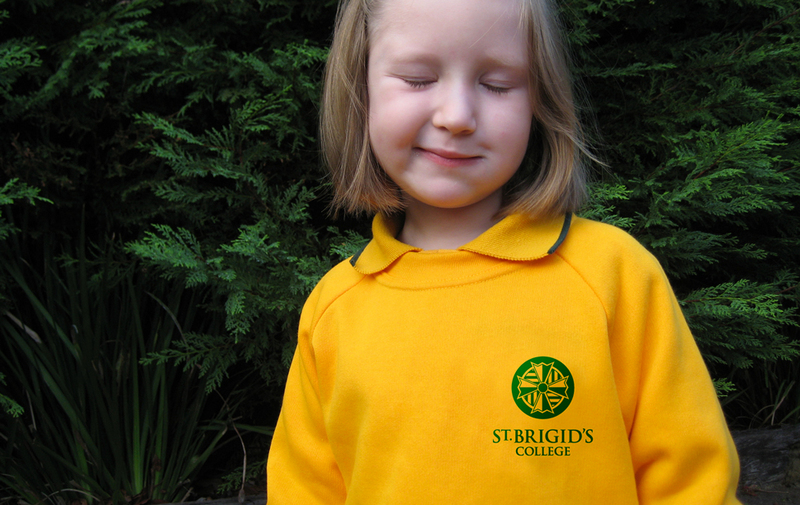 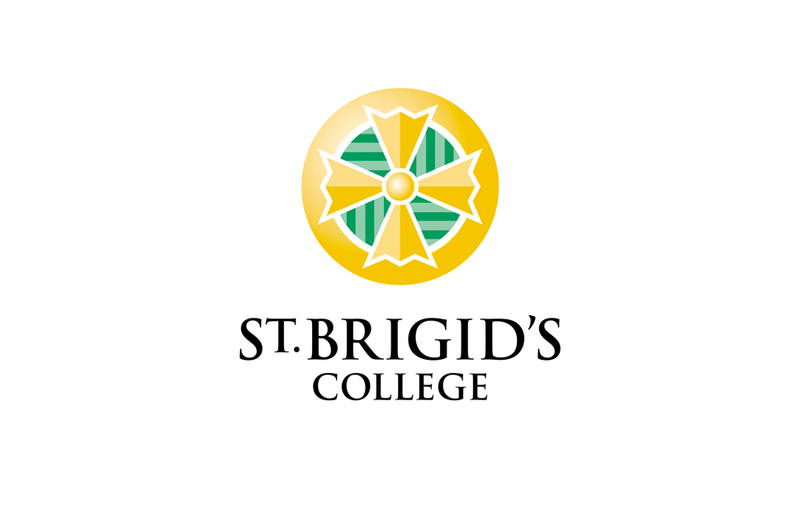 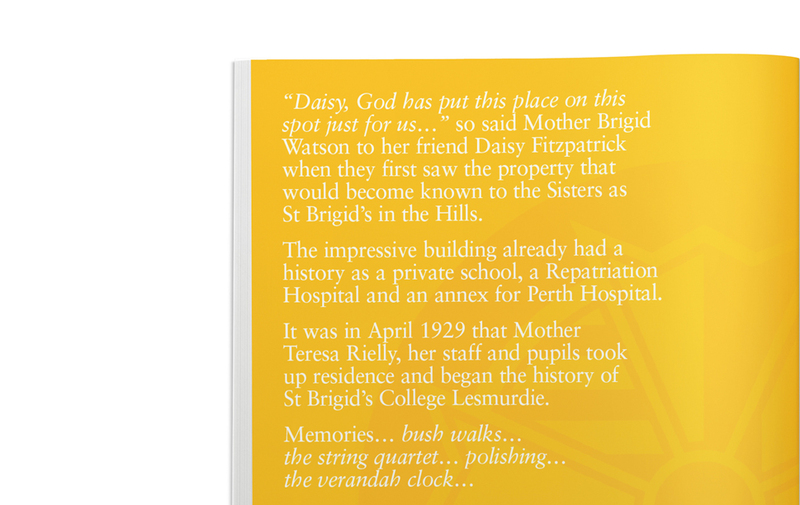 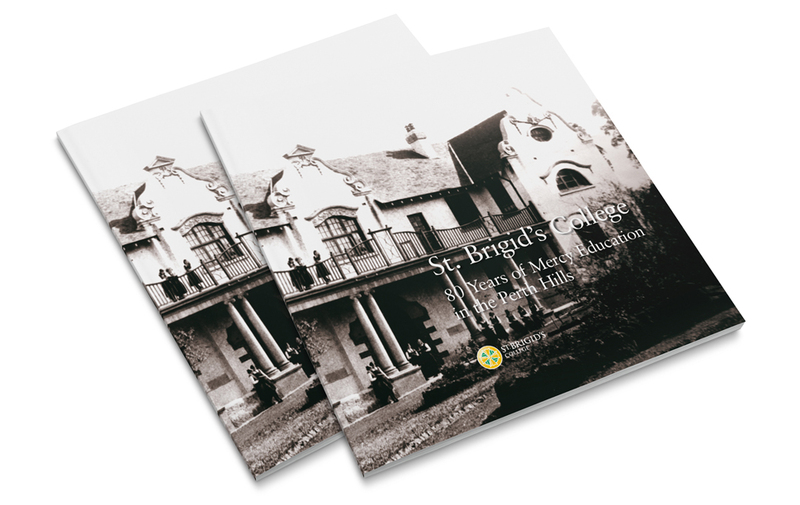 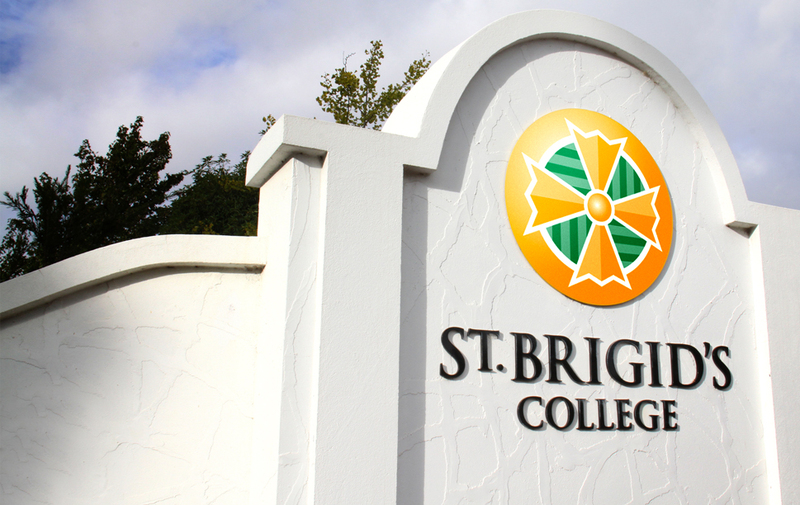 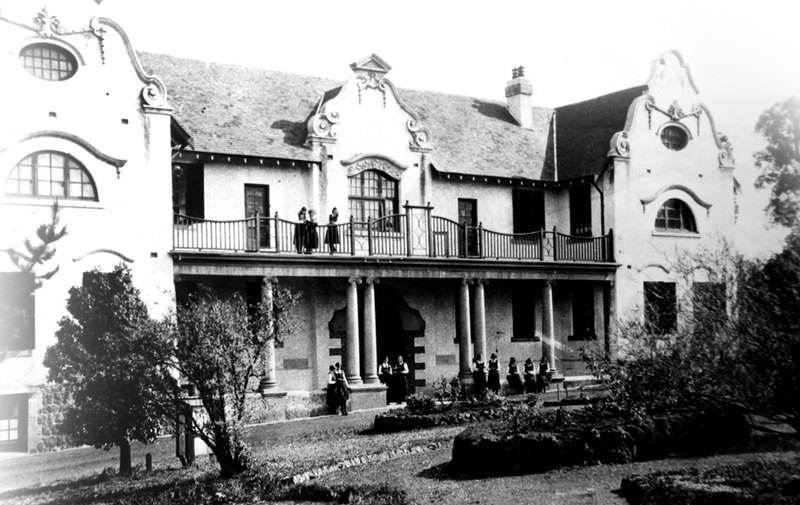 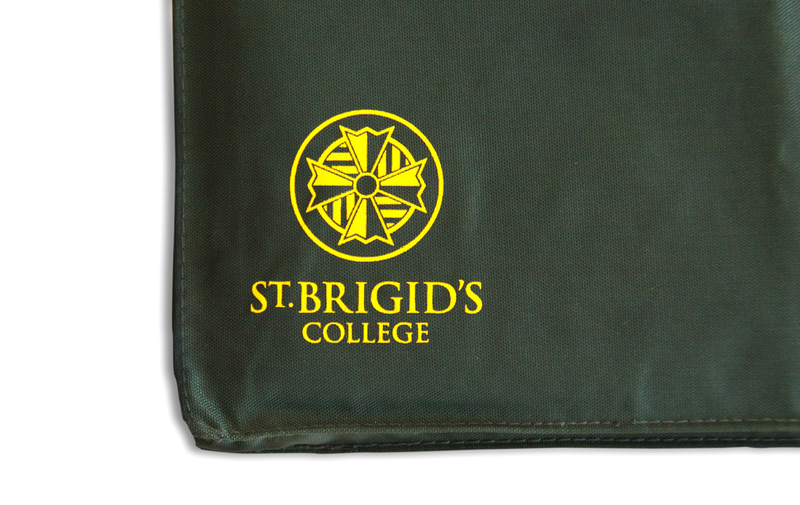 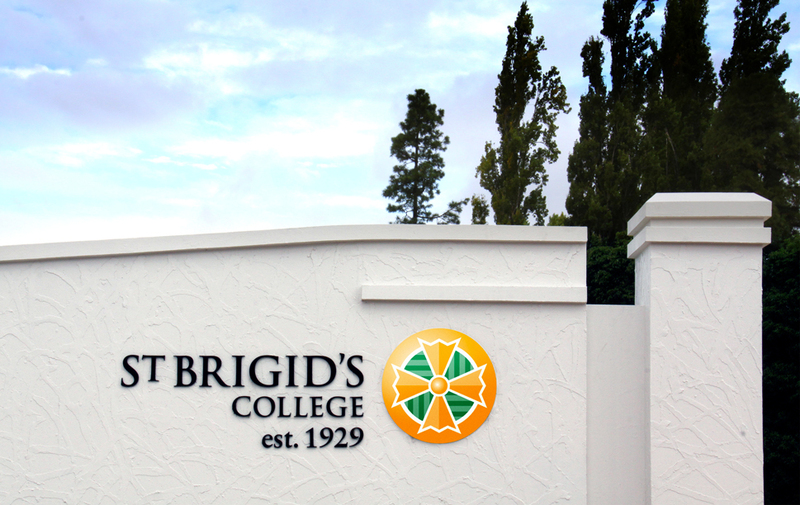 St Brigid�s College in Lesmurdie, was one of the first schools set up in Western Australia by the Mercy Sisters, over 80 years ago. 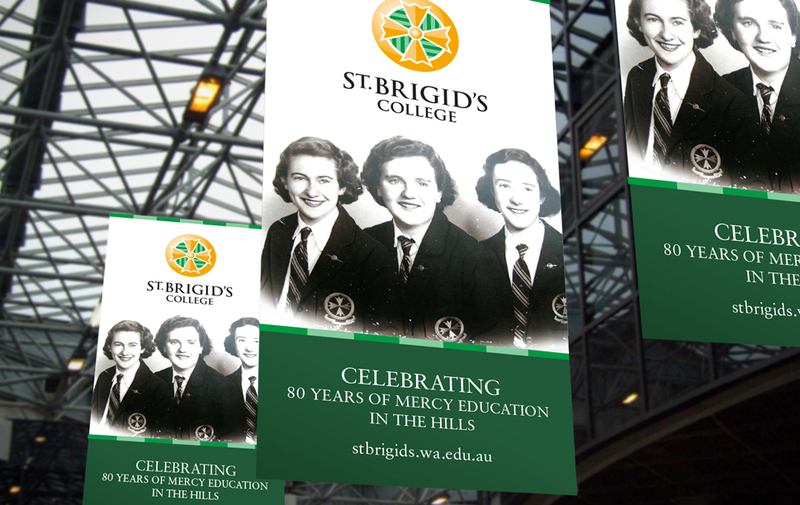 Coinciding with the school�s 80th Anniversary, and in collaboration with the Principal, the College Board and the Sisters of Mercy, Spirit reviewed and assisted in the development of refreshed values and College Mission. 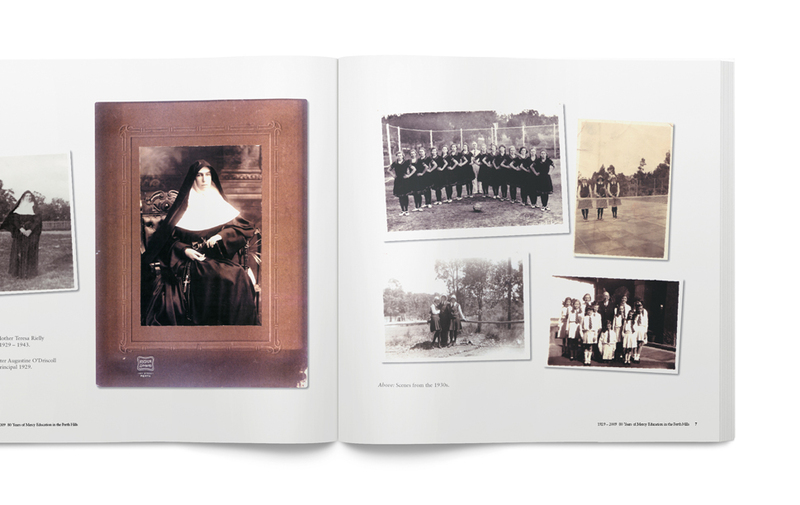 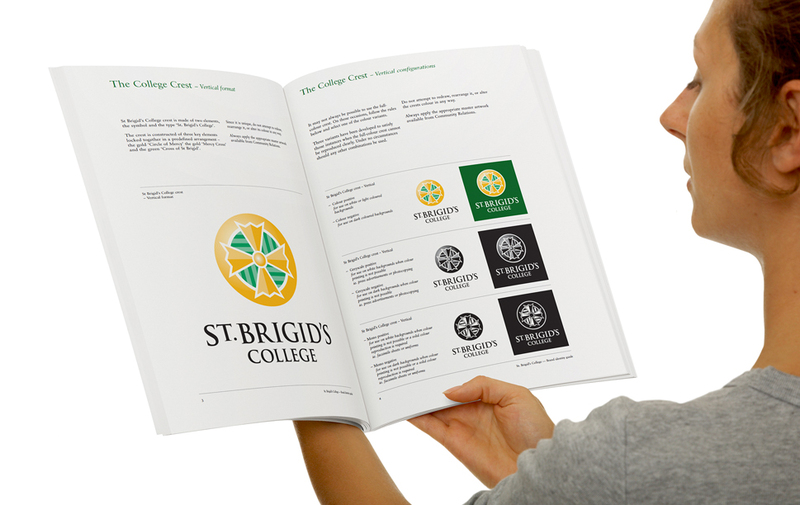 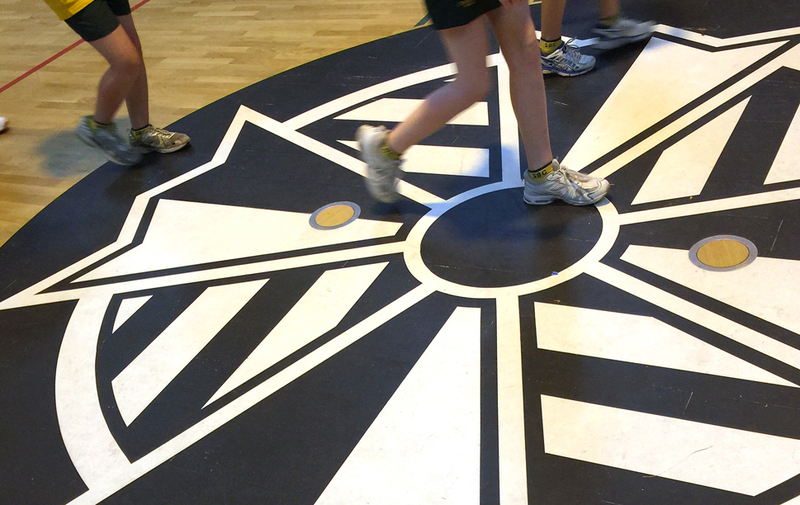 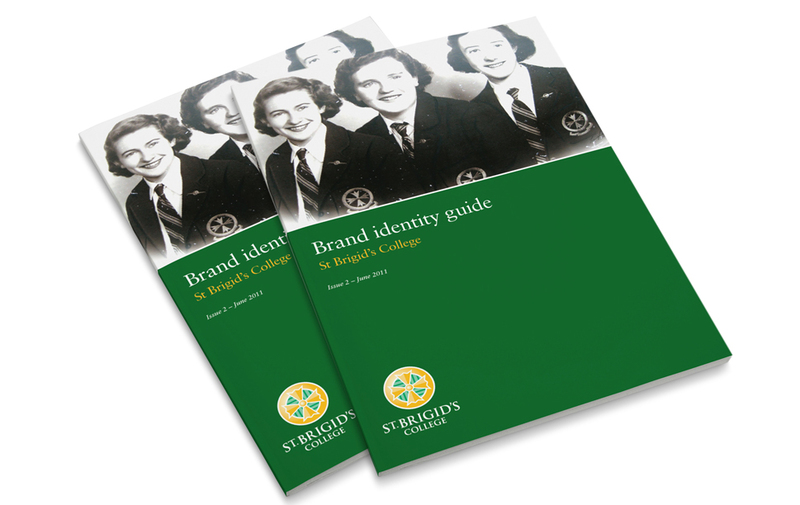 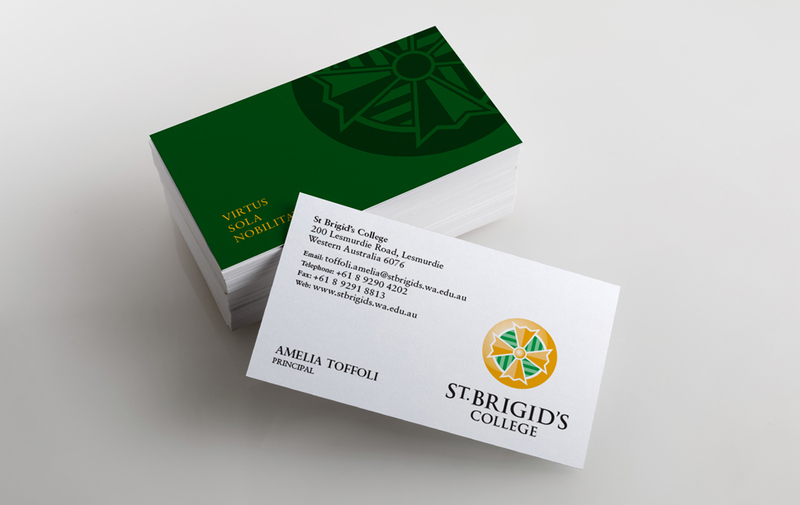 A new identity was then developed reflecting the school�s values, ethos and strong sense of tradition.